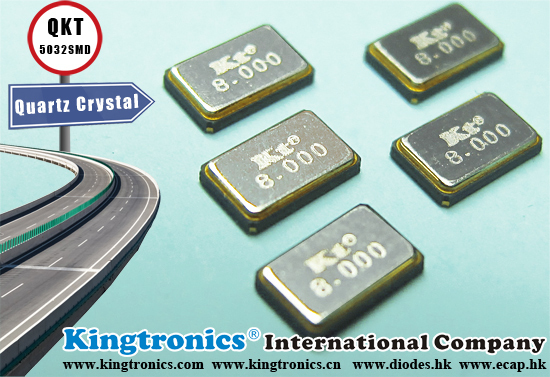 Kingtronics offers passive leaded quartz crystal HC49U, HC49S, SMD quartz crystal HC49SMD and 3225 SMD Crystals. 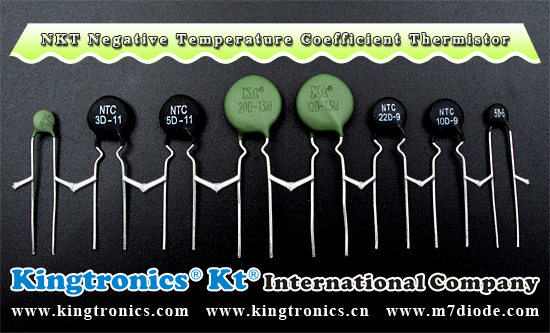 We also produce active 3225, 5032, 5070 SMD Oscillators. The passive quartz crystal are ideally suited designed for Bluetooth wireless communication sets, HDD, DSN, PDA,GPS,Digital Tuner, Wireless LAN and mobile phones. The Active SMD Oscillators are ideally suited for disc-drives, NB, Networking, GPS/Navigation, BlusTooth, Ethernet, ADSL, VDSL, Fiber chaneel hand-held electronics products. 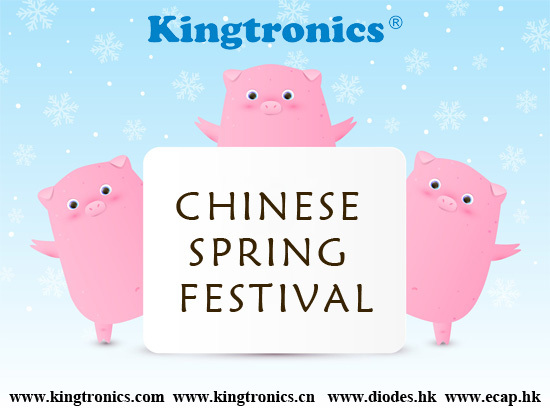 Kingtronics rapid response and in depth technical support is exceptional. You will find our highly skilled, experienced sales representatives satisfactory.